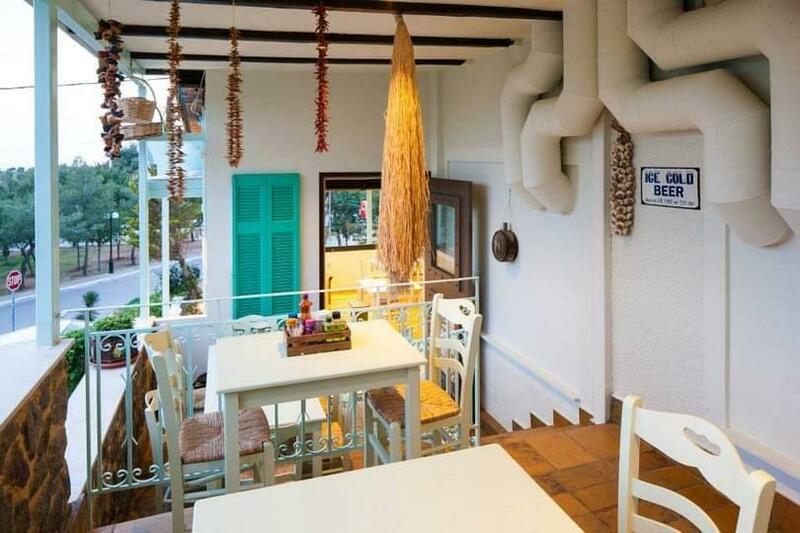 Panorama Voula restaurant offers greek cuisine in a beautiful location in Voula. 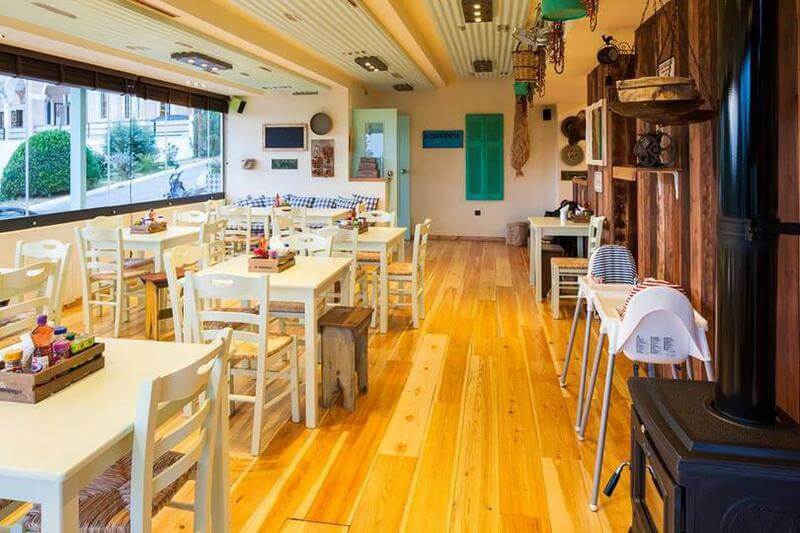 Spectacular view, cosy decor that combines modern and traditional elements along with top quality food are the recipe for success both for your lunch and dinner with your friends and your family. Taste the interesting menu and try grilled feta cheese, tasteful mushrooms, homemade eggplant salad, succulent grilled meats, stews, delicious chicken or pork chops and fantastic homemade bread. 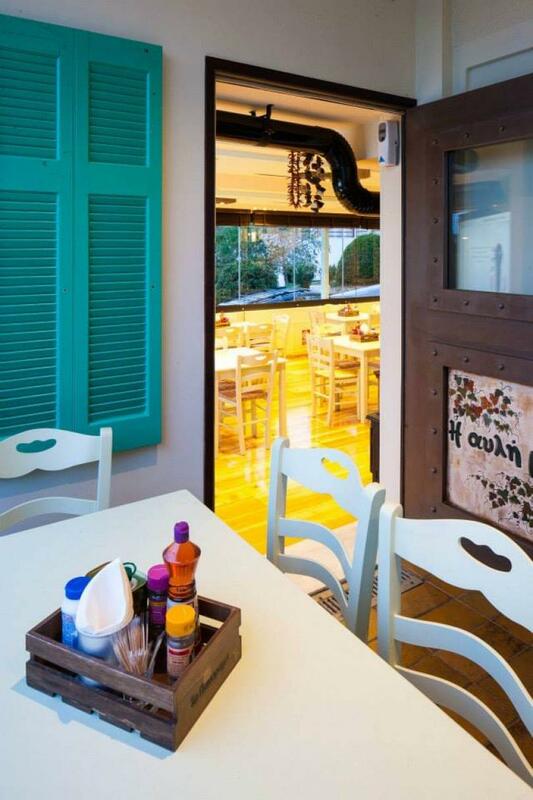 Enjoy a special space, ideal for your children and the restaurant's parking. 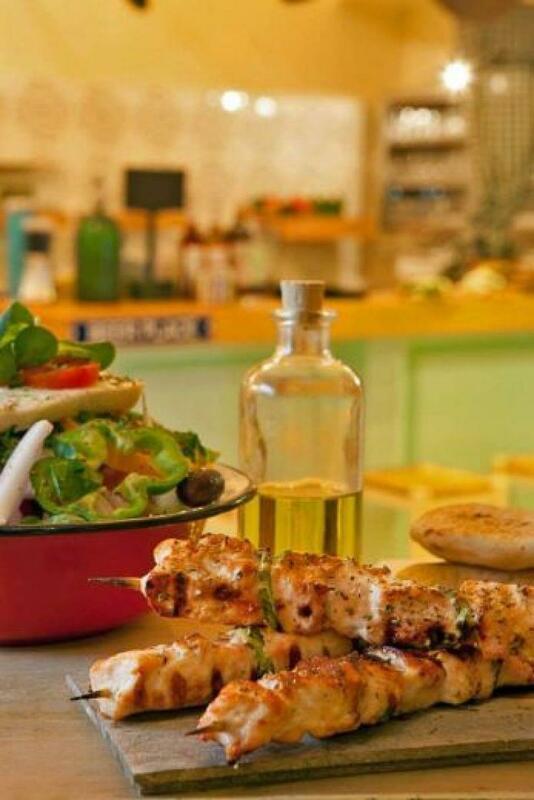 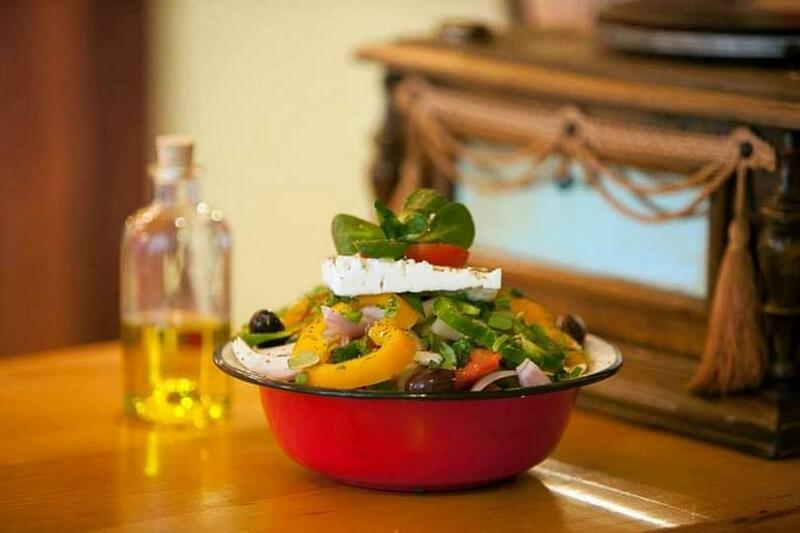 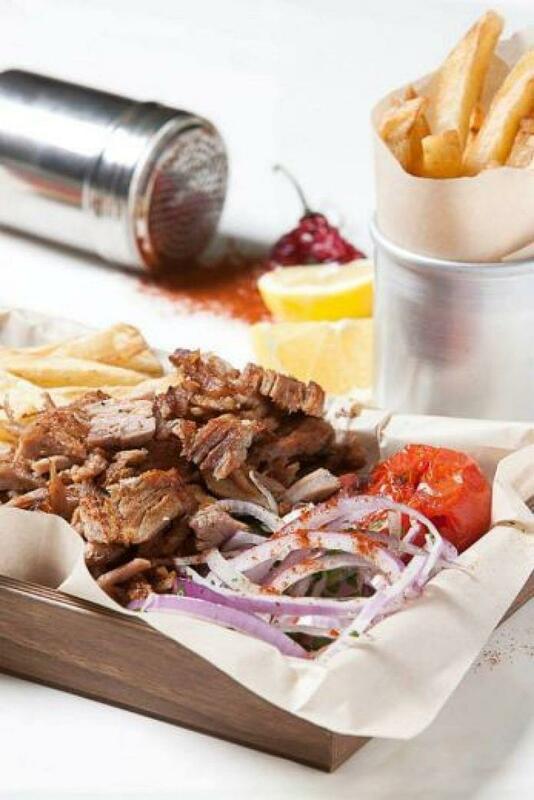 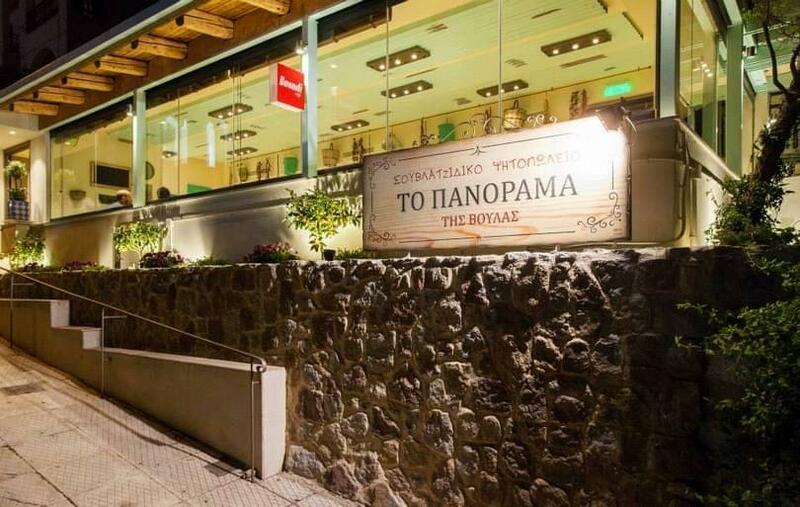 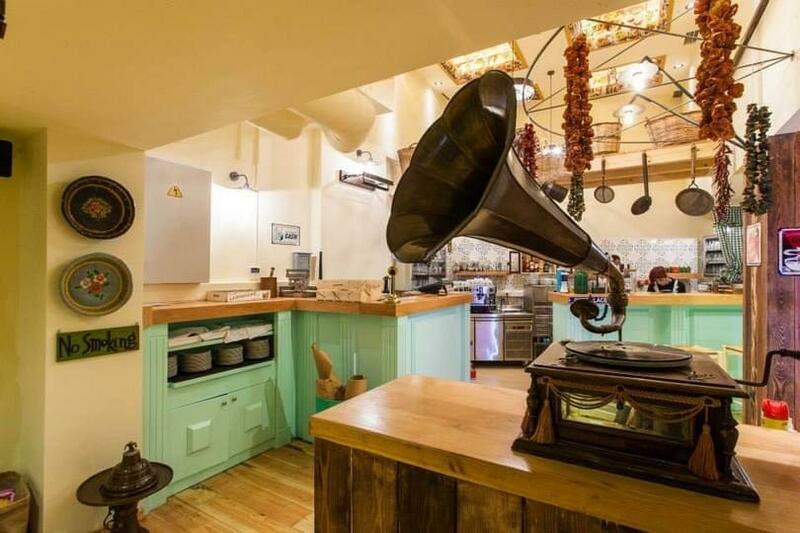 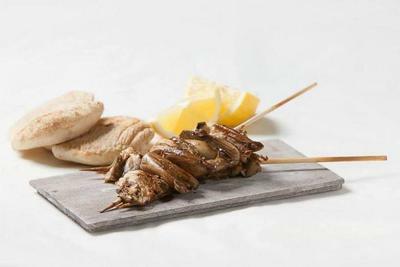 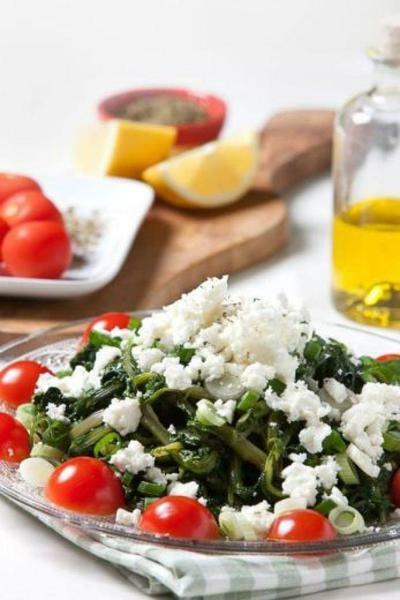 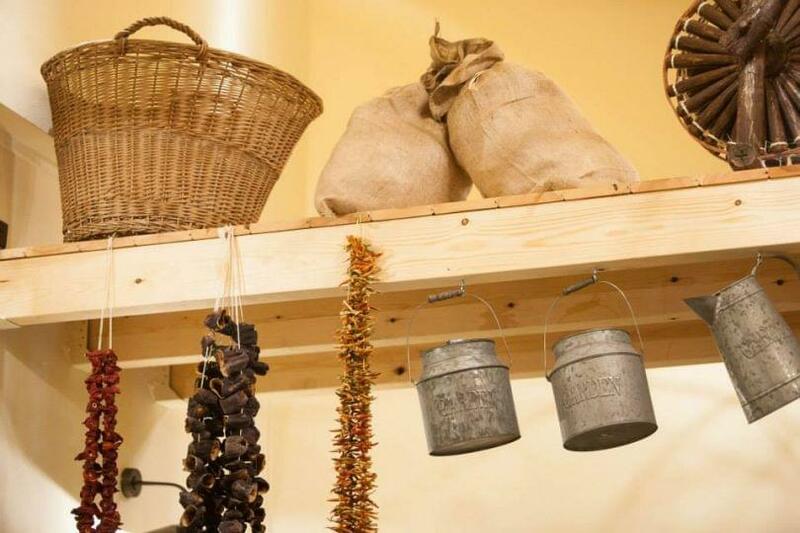 For cheap eats in Voula, visit Panorama restaurant at 3 Bizaniou street. If you are looking for top grill restaurants in southern suburbs, discover e-table.gr's special food offers and get discount on your favourite dining choices.